It seems Apple isn’t the only company facing a class action lawsuit over its phones. 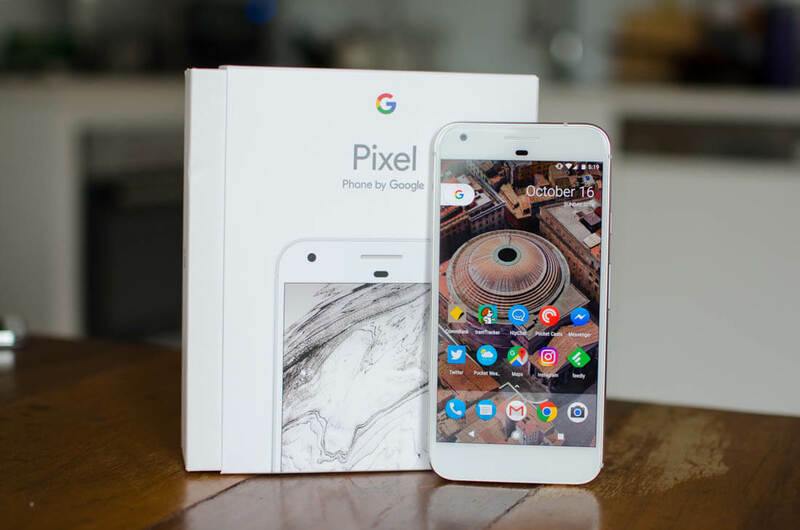 In a complaint filed this week, plaintiffs allege Google sold the original Pixel and Pixel XL handsets despite being aware of their audio issues. Soon after the phones launched in October 2016, hundreds of Pixel owners reported not being able to make calls, record audio with the camera app, or use Google Assistant because of a hardware fault that affected the microphone. Google eventually acknowledged the problem. Vice president of product management Brian Rakowski said it was due to a “hairline crack in the solder connection on the audio codec,” but the company assured consumers the issue was present in fewer than 1 percent of units sold at that time. The class action alleges that Google knew about the defects but still sold the defective Pixel phones. The suit also states that instead of fixing the problem, offering refunds, or replacing the handsets with working versions, the replacements Google offered were also defective. Fast Company reports that Girard Gibbs LLP, the same firm that is suing Google over the Pixels and handled the LG bootloop case, is looking at launching a class action lawsuit against the company over the second-generation handsets, which suffered from display issues that saw Google extend their warranties by an extra year.